Named to Forbes’ “30 Under 30” list, Alex Banayan is the author of a highly anticipated business book, The Third Door, to be released by Crown Publishers (Random House, Inc.). The Third Door is Banayan's unbelievable journey tracking down the world's most successful people to uncover how they launched their careers. Over the course of his five-year quest, Banayan has sat down with Bill Gates, Lady Gaga, Jessica Alba, Maya Angelou, Jane Goodall, Pitbull, Quincy Jones, Larry King, Tim Ferriss, Tony Hsieh, and Steve Wozniak—and had remarkable run-ins with Warren Buffett, Steven Spielberg, Mark Zuckerberg, Bill Clinton, and more. After exclusive interviews and extensive research, Banayan has uncovered the single trait every single one of these leaders has in common. His discovery will change the way your organization understands and approaches success. Banayan is the youngest business author ever signed to Crown Publishing in their eighty-year history. 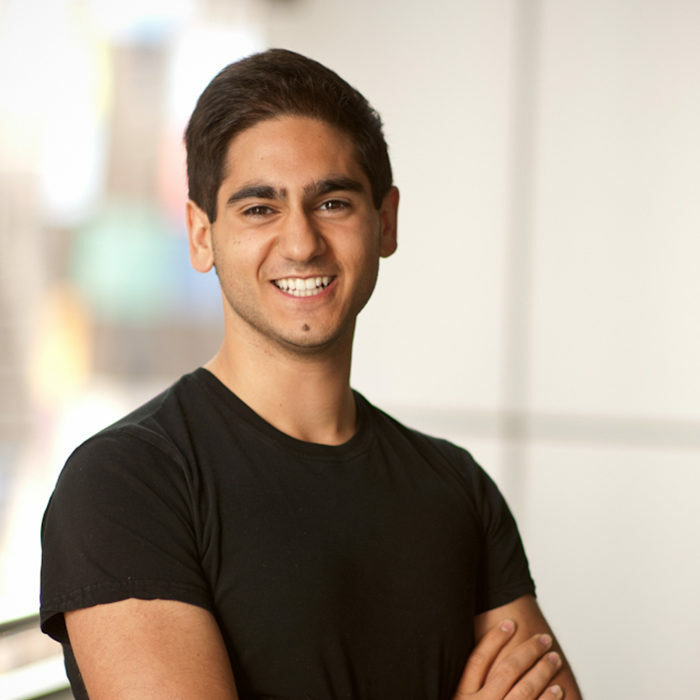 A leader of the next generation of entrepreneurs, Banayan has contributed to FastCompany, The Washington Post, VentureBeat, Entrepreneur magazine, The Huffington Post, and TechCrunch. He’s been featured in major media including Business week, Forbes magazine, Fortune magazine, Fox News, Bloomberg TV, and CBS News.